Bugs can be a real pain. They not only annoy and bite people…they can also wreak havoc on plants. 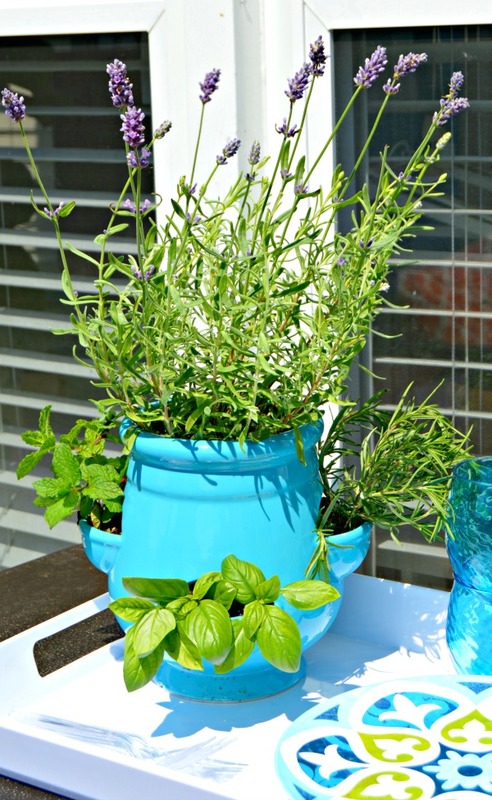 To keep your plants safe from pests, make my homemade bug spray for plants and keep your flowers, herbs, vegetables and other plants insect free! If you are a regular reader here at Mom 4 Real, then you know I am a writer for eHow. I’ve been writing informational tutorials for them for a few months now, and love getting to share my recipes and knowledge over there as well as here. I’ll always share the ideas here with a link to my latest articles, so be sure to sign up for our newsletter so you don’t miss any of them. 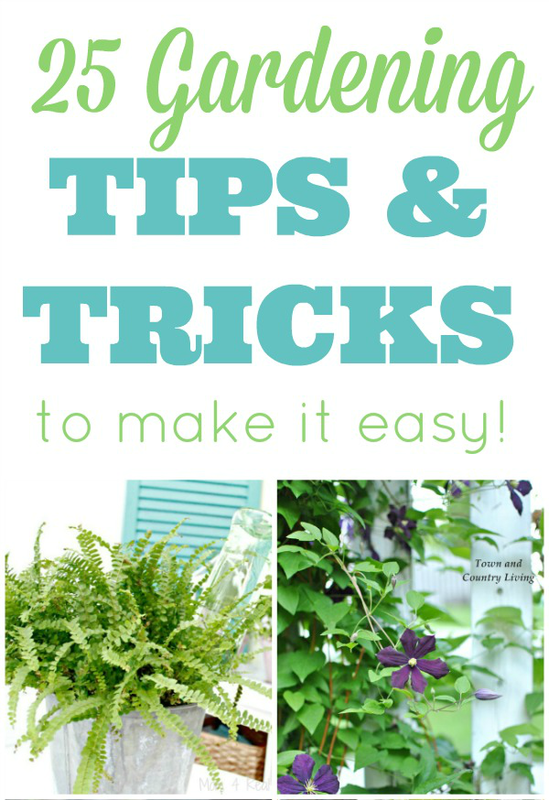 If you garden, have plants on your patio or deck, or flowers on your front porch, then this post is totally for you! It’s chemical free and will keep the bugs off of your plants. 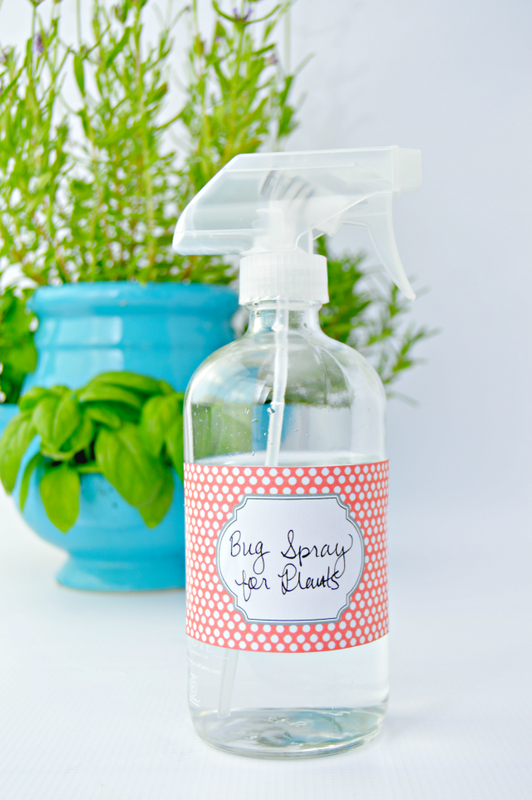 Find my recipe for Homemade Bug Spray For Plants HERE! 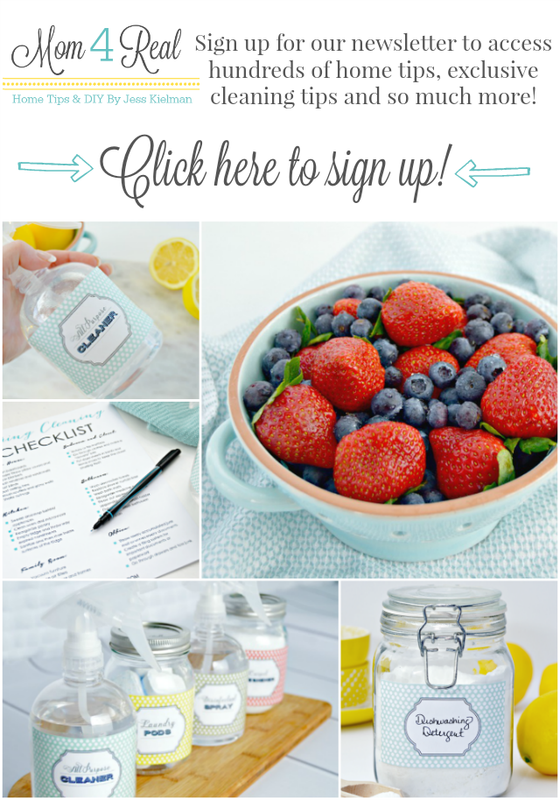 You can find the Clear Glass Bottles HERE and my free Printable Labels HERE! 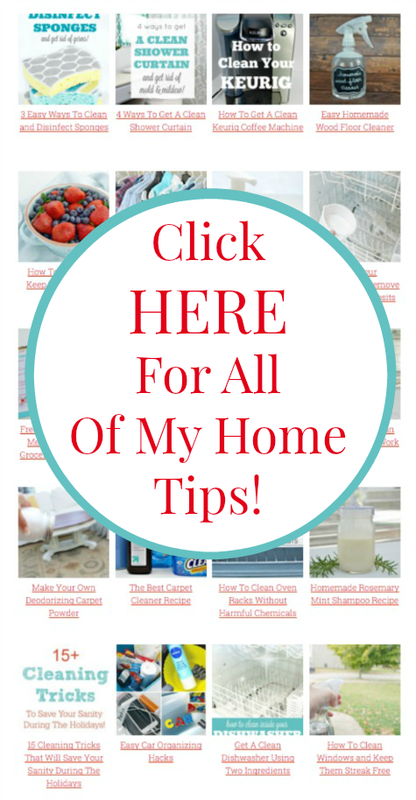 I hope you enjoy these tips…be sure to check out all of my home tips and cleaning tricks HERE! I spray vinegar on weeds. Doesn’t the vinegar in this recipe harm the plants?